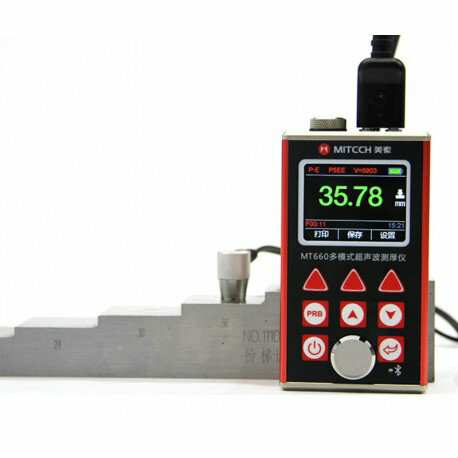 Ultrasonic Thickness Gauge Johor Bahru (JB), Johor, Malaysia. Handheld / Portable Instruments Non-Destructive Testing (NDT) Device Suppliers, Supplies, Supplier, Supply | Proses Instrumen Sdn. Bhd.